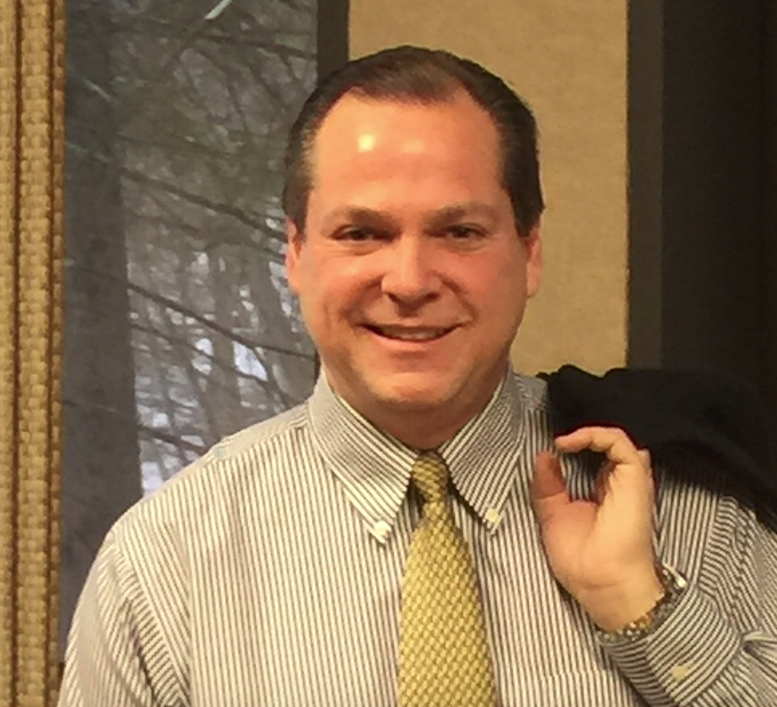 Brian Walker is Vice President of Client Revenue Consulting for Learning Dynamics. In this role, he works directly with clients to identify and capitalize on revenue growth opportunities within those clients’ businesses. He brings over 30 years of consulting, training, process improvement, and strategy development experience to this practice area. During this time, he owned a successful international training organization for 18 years and served on its International Leadership Board. Brian has worked with Fortune 500 companies, as well as small and medium businesses, throughout his career and has helped clients realize significant improvements in revenue, customer retention, and other key result areas. Accomplishments in his deep portfolio include helping a major telecommunications company increase sales per representative by 9.4%, and a training and development initiative for a leading financial services firm that realized improved advisor retention and increased revenue. Brian serves as a Director on the board of Junior Achievement. He holds a BS from Northeastern University in Boston, MA.